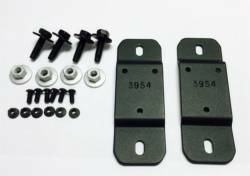 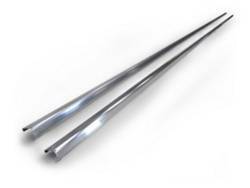 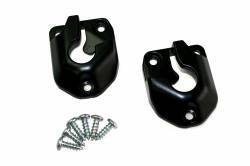 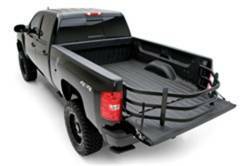 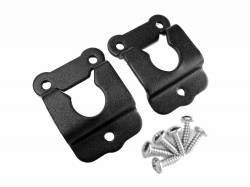 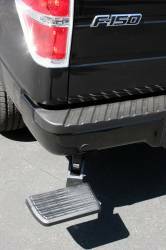 Description: AMP BEDSTEP provides easy and convenient access to the bed of you truck. 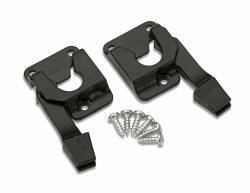 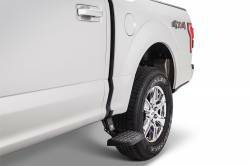 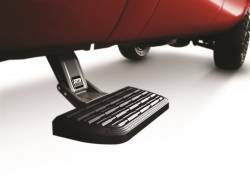 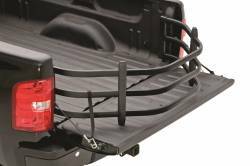 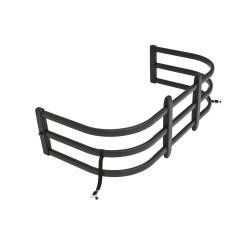 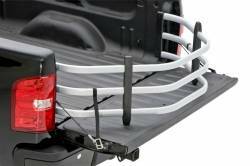 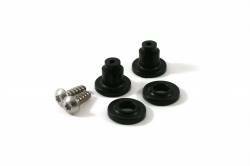 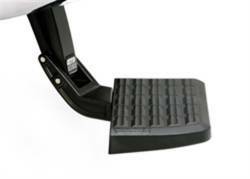 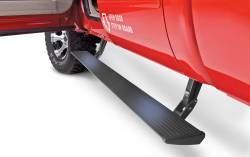 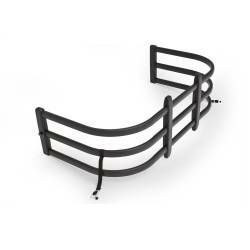 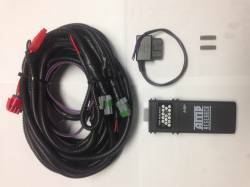 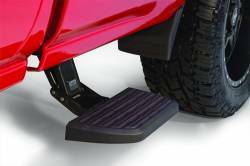 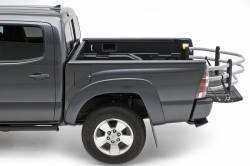 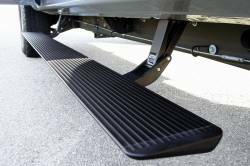 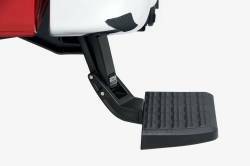 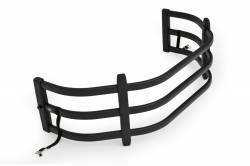 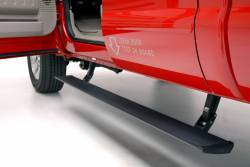 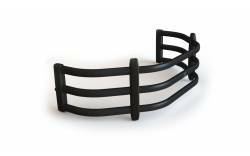 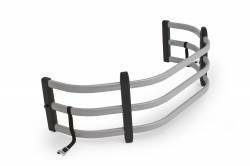 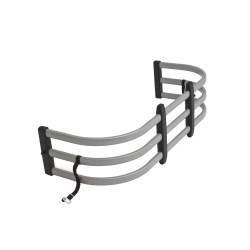 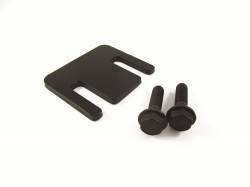 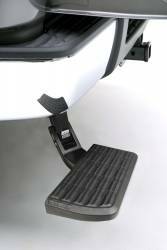 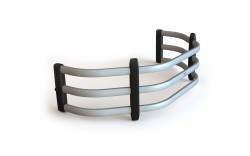 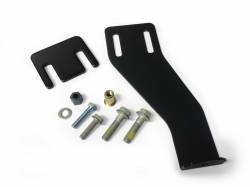 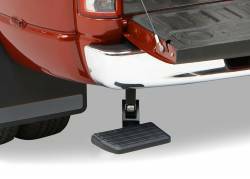 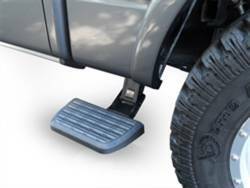 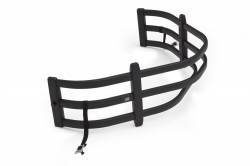 Description: AMP BEDSTEP2 provides easy and convenient access to the bed of you truck. 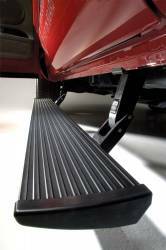 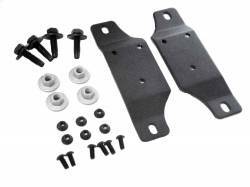 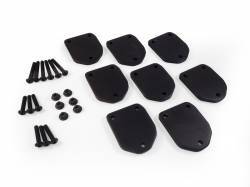 AMP BEDSTEP2 - 2015-2018 Chevrolet Silverado 2500 HD, Silverado 3500 HD, 2015-2018 GMC Sierra 2500 HD, Sierra 3500 HD, 2014-2018 Chevrolet Silverado 1500, 2014-2018 GMC Sierra 1500.